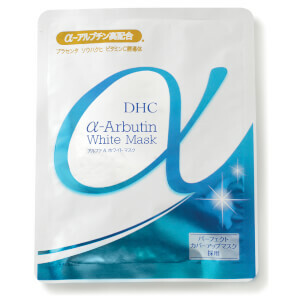 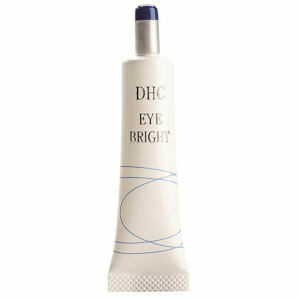 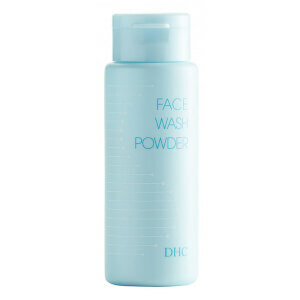 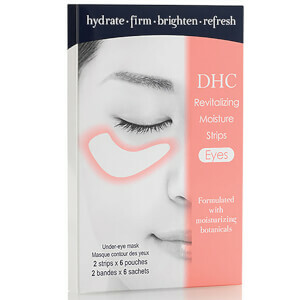 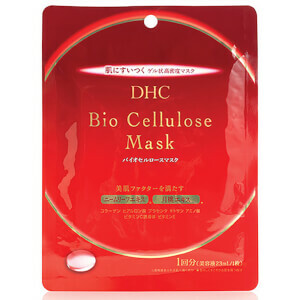 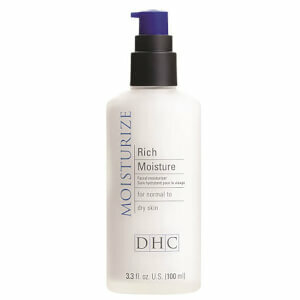 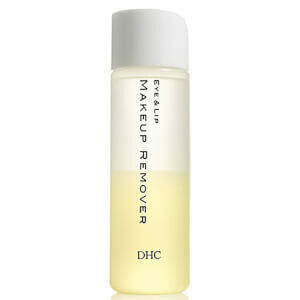 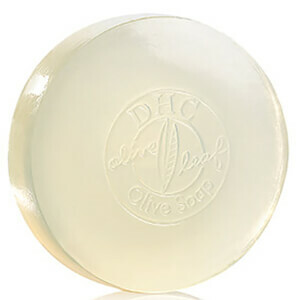 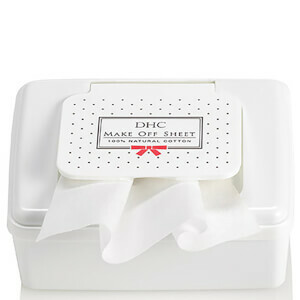 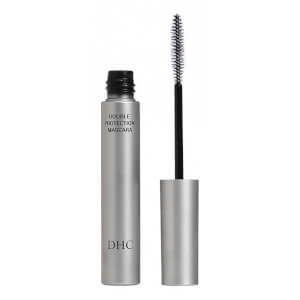 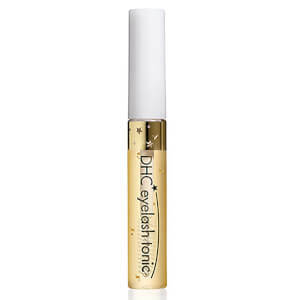 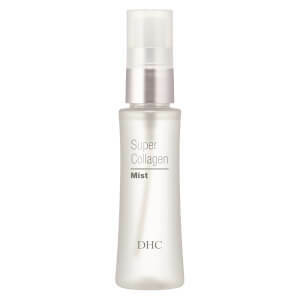 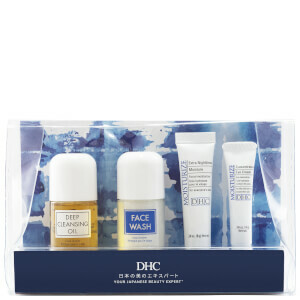 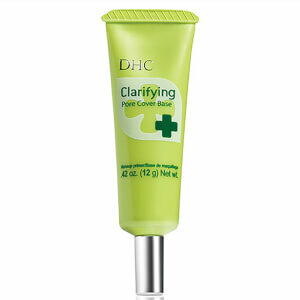 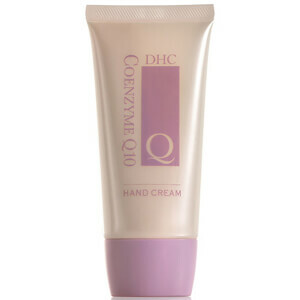 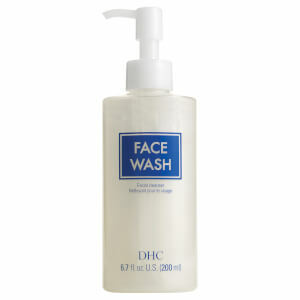 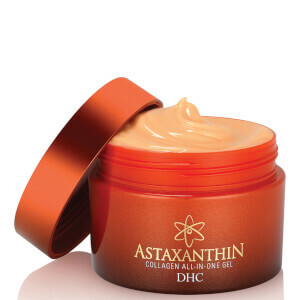 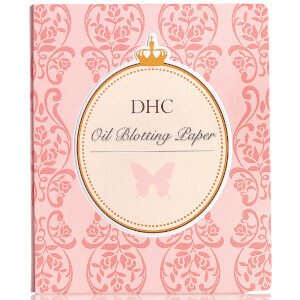 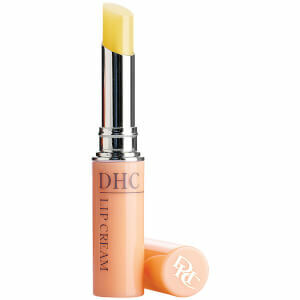 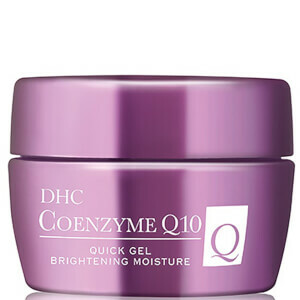 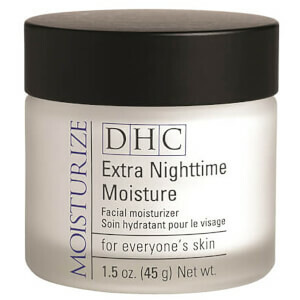 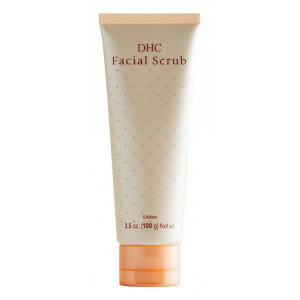 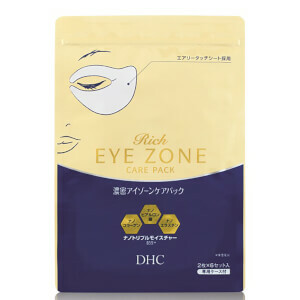 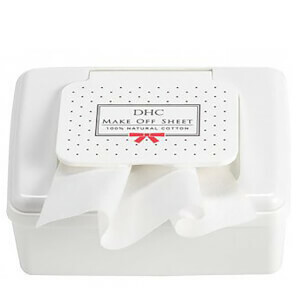 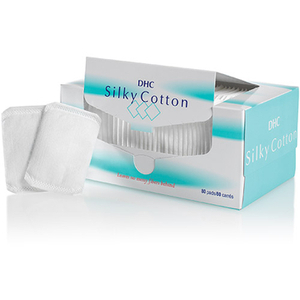 J-beauty brand DHC combines the best in Eastern skincare technology with simple, botanical ingredients to help deliver the most effective products to you and your complexion. 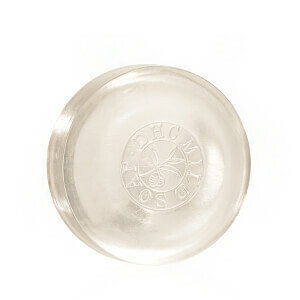 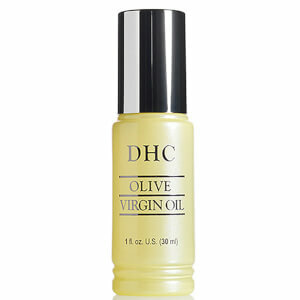 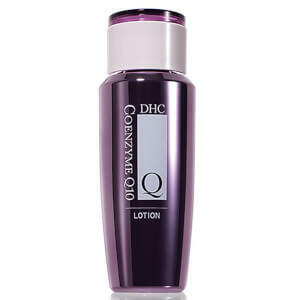 Their Deep Cleansing Oil is one of the most iconic cleansers of all time. 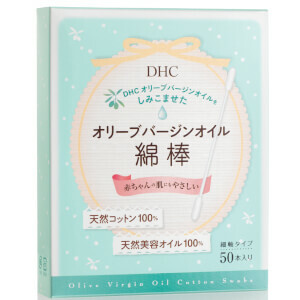 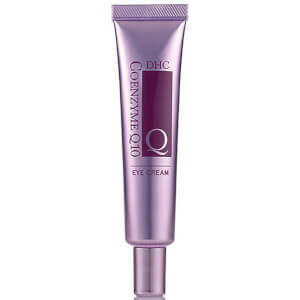 Taking a traditional ingredient such as olive oil, the brand combined it with innovative Japanese extracts to help transform your skin and leave it glowing and gorgeous. 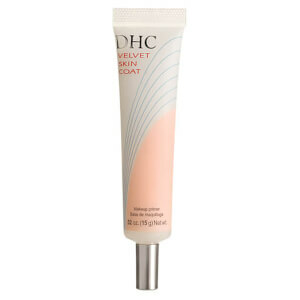 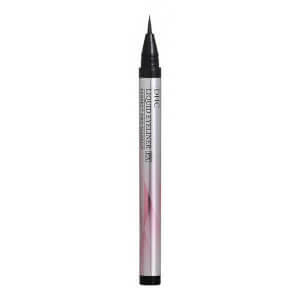 Breaking boundaries, DHC are committed to helping you discover your own beauty with their range of ground-breaking products and skincare education.